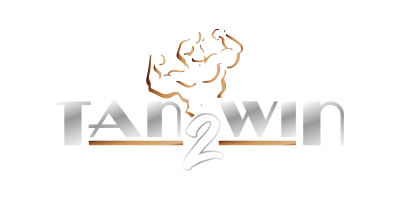 Tan2Win | Great Tan. Awesome Win. Face it ladies, you know you don’t want to have to worry about your hair & makeup. Tan2Win now offers hair styling and makeup applications on site! Learn more about how you can be trophy ready. Hey guys, we’re ready to give you the perfect tan, but we need you to be prepared for color. Find out what you need to do to get ready for the perfect show tan. Tan2Win uses only the best products from ProTan. The ultimate self-tanning formula allows you to achieve a deep, dark, long lasting tan.